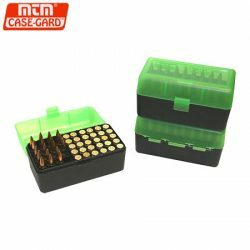 Case Guard RM-50-16T Series Ammo Boxes. 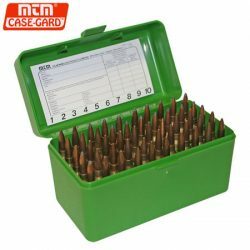 Case-Gard 22-HORN-10 Series Ammo Boxes. 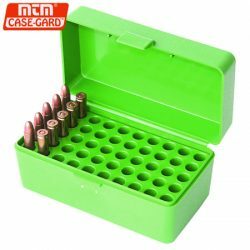 Case-Gard R-50 Series Ammo Boxes. 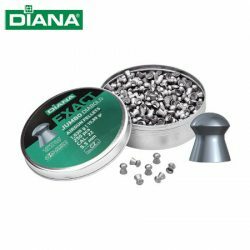 Diana Exact .177 Air Rifle Pellets – 500 Pack. Diana Exact .177 High Power Air Rifle Pellets – 500 Pack. 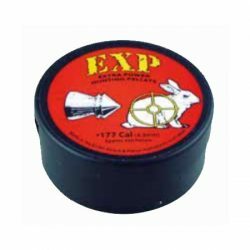 Diana Exact .177 Hollow Point Air Rifle Pellets – 200 Pack. 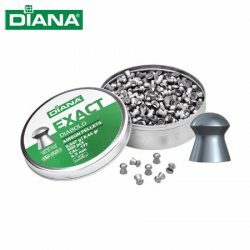 Diana Exact .22 High Power Air Rifle Pellets – 200 Pack. 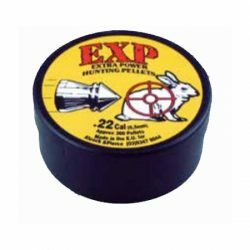 Diana Exact .22 Jumbo Air Rifle Pellets – 250 Pack. 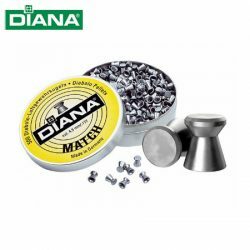 Diana Match .177 Air Rifle Pellets – 500 Pack. 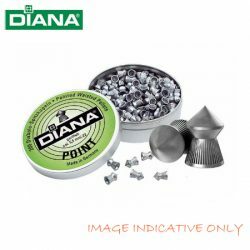 Diana Point Air Rifle Pellets – 500 Pack. 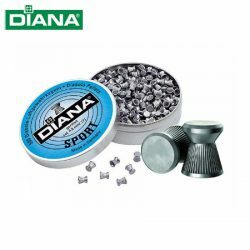 Diana Sport .177 Air Rifle Pellets – 500 Pack. 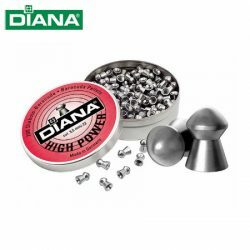 Diana Sport .22 Air Rifle Pellets – 400 Pack. 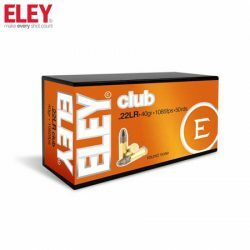 ELEY 22LR Club 40gr 1085 fps Ammunition. 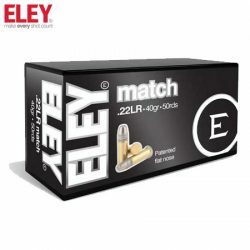 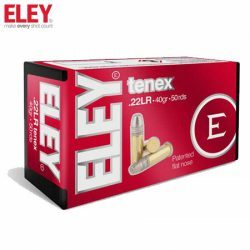 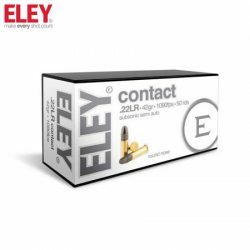 ELEY 22LR Contact 42gr 1090 fps Ammunition. 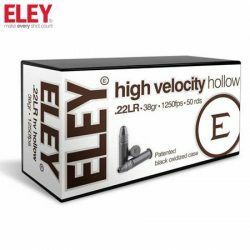 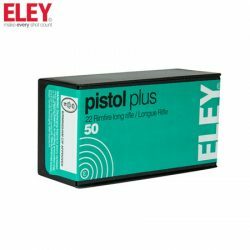 ELEY 22LR High Velocity HP 1250FPS Ammunition. 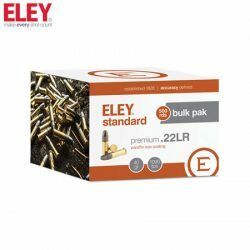 ELEY 22LR Pistol Plus Ammunition. 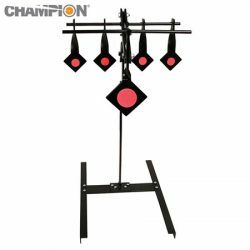 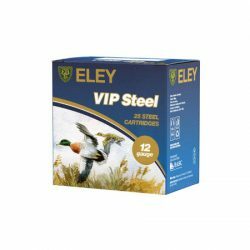 Eley VIP Steel 12G 32GR 5 1350FPS.